Business Travel Network: A338 Roadworks - How Are They Affecting Your Staff? A338 Roadworks - How Are They Affecting Your Staff? So we're now well into phase 2 of the A338 roadworks. Do you know how they are affecting your employees commute to work? Would you like to be able to quantify it? Or perhaps you've put some measures in place to help ease the effects and you'd like to know what your employees think about them? 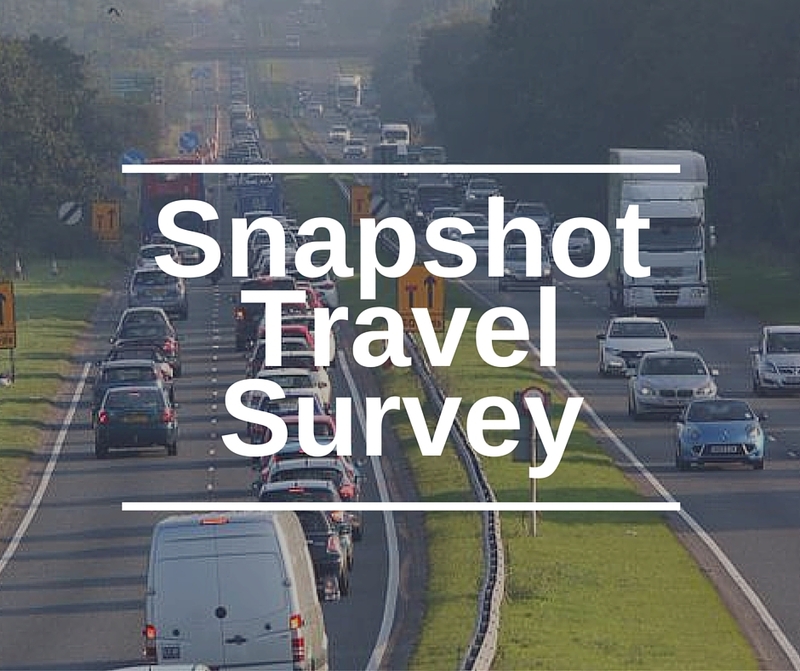 The Business Travel Network is offering it's members a snapshot travel survey to be able to do just that! The survey is free and available to any BTN member organisation. Each organisation will receive a report with detailed analysis of the results. The result from all participating organisations will then be consolidated and the complete data set will be analysed and the data fed back to Dorset County Council and the Dorset Local Enterprise Partnership. If you'd like to carry out a snapshot survey then just drop us a line at info@businesstravelnetwork.org and we'll send you a survey monkey link to send out to your staff.